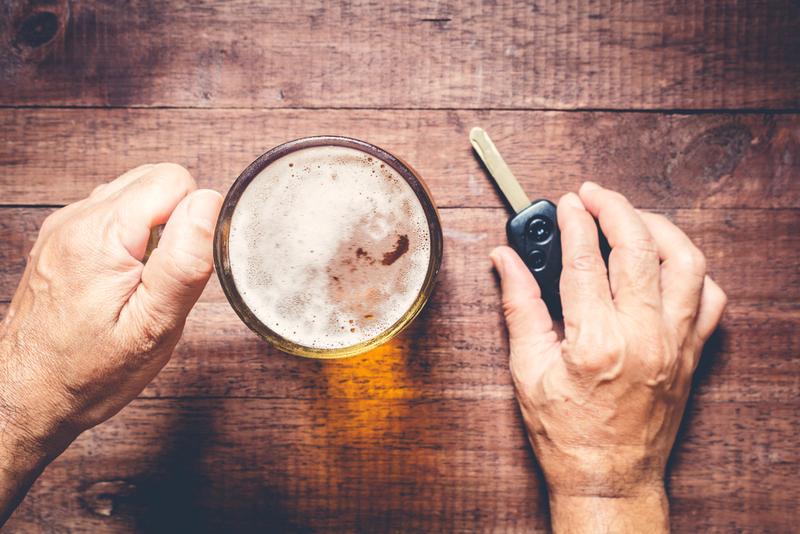 Baby boomers, who are now over the age of 50, have experienced the fastest increase in the rate of drug and alcohol abuse over the past 15 years, with the effects of this trend evident on the UK’s roads. The latest British Crime Survey showed how substance abuse has affected the behaviour of drivers on the country’s roads. The survey analysed self-reported driving behaviour by individuals who thought they had driven while over the legal limit for alcohol at least once during the past year. The data analysis revealed that, from 2010 to 2018, the proportion of people between the ages of 16 and 19 who self-reported drink-driving fell by almost 50%. But, the reduction for people aged 50 and above was only 11%. The latest survey also published data on the proportion of people who self-reported drug-driving during the past year, with the analysis of data showing a very different outcome. While there was a 61% reduction in the incidence of drug-driving for individuals between the ages of 16 and 19 during the past decade, the reduction for the baby boomers was a huge 98%. A likely explanation for fewer people willing to take the risk of drug-driving compared to drink-driving may be the change in the Road Traffic Act in 2015, which set legal limits on the levels of controlled substances present in a driver’s blood. The legal change appears to be more of a deterrent for older people to avoid drug-driving.